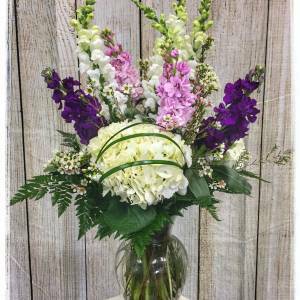 Spring is here and seasonal flowers are the perfect gift for any home or office. 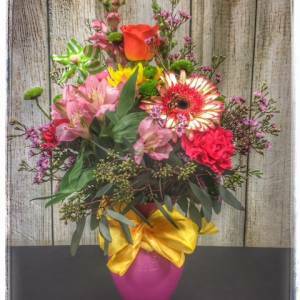 This is the time of year when many flowers start to bloom including colorful tulips, beautiful hyacinth, yellow daffodils, delicate hydrangea, and many more spring flowers. 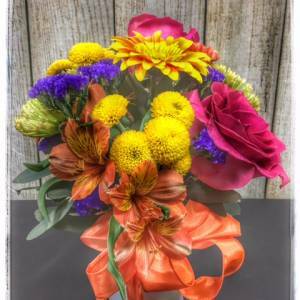 Our beautiful designs encompass the season from bright pinks, purples and oranges, to pastel yellows and blues. 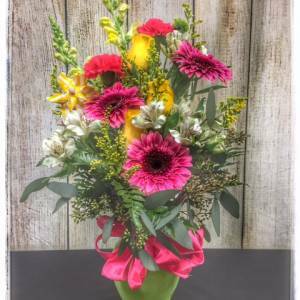 No matter what spring arrangement you choose, your recipient will receive the freshest flowers that are sure to brighten up their day. 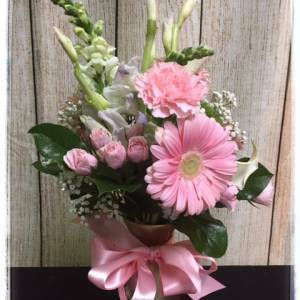 From spring birthdays to anniversaries or just because, spring flowers are the perfect gift for any occasion! 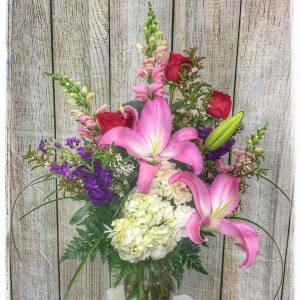 These arrangements are designed in several different colors and styles based on your particular needs. 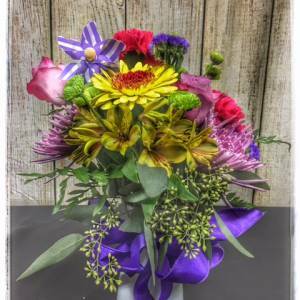 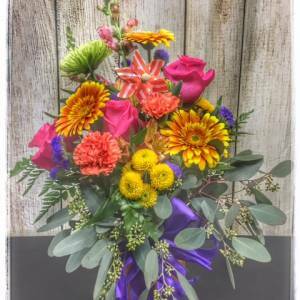 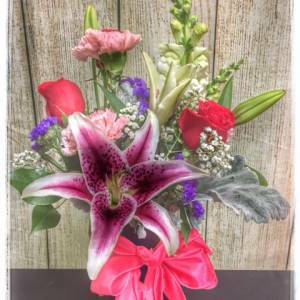 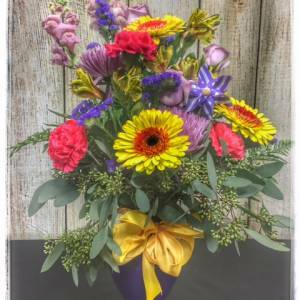 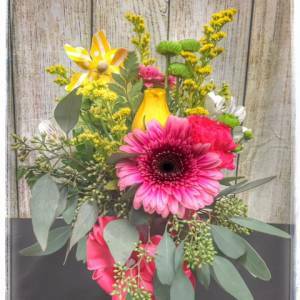 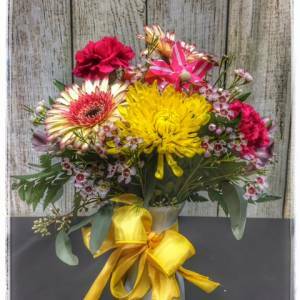 Each design is custom, so please call us ahead of time to see what flowers are in season.